Van der Valk Hotels & Restaurants is a large Dutch catering company founded in 1939. 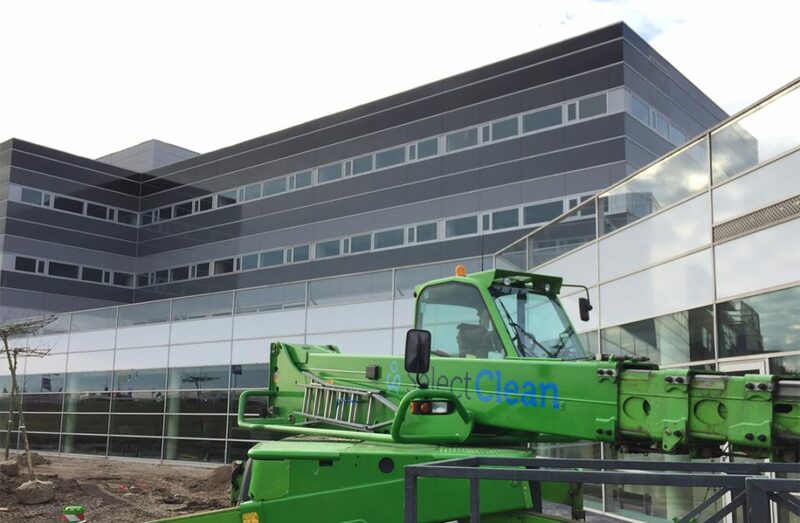 Van der Valk has 68 offices in the Netherlands, of which 1 in Zaltbommel, located on the A2. This is the location of the former Golden Tulip and Apollo hotel, which had been vacant since the bankruptcy in 2013. The hotel was opened in 2016. Now that the new hotel is finally opened, the owner thought it was time to give the window frames a good makeover. 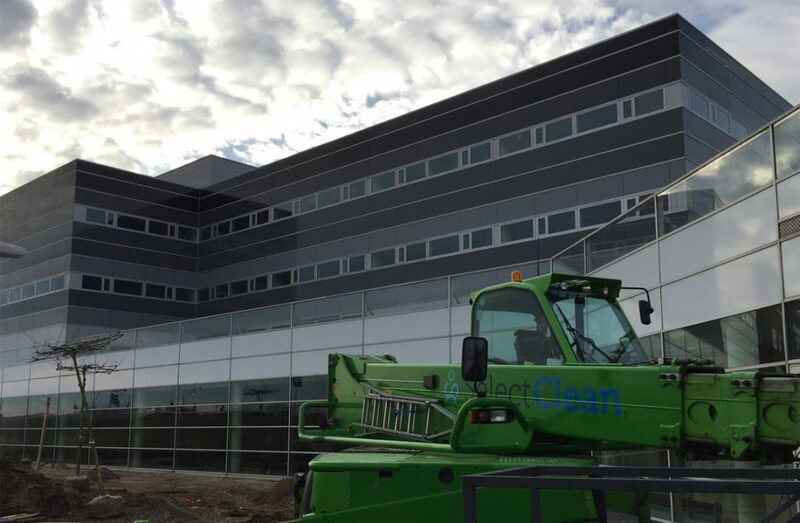 SelectClean was asked to clean all the window frames of the building with the products of MAVRO international. 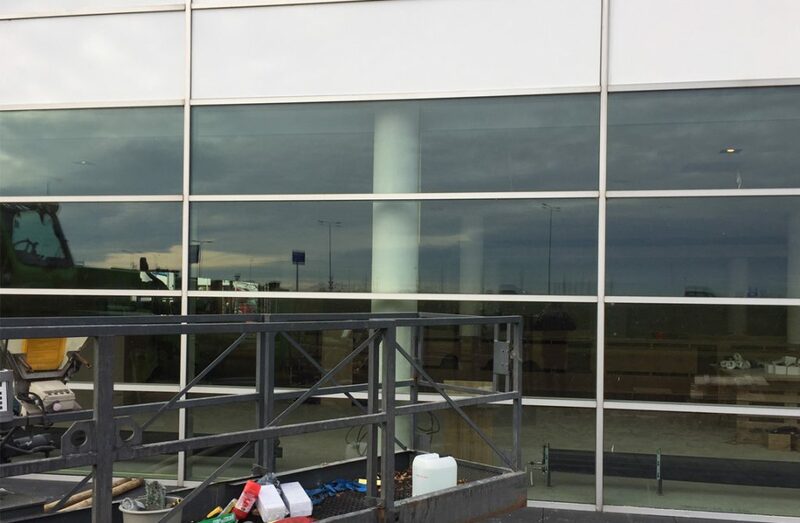 Thanks to the good cleaning the window frames can be used again for years!